Hello, I am looking into starting my own dairy farm. I would need a loan to start up. I own a barn on sixteen acres. I have the ability to buy more land. If you could give me any advice, I would greatly appreciate it. Thank you. 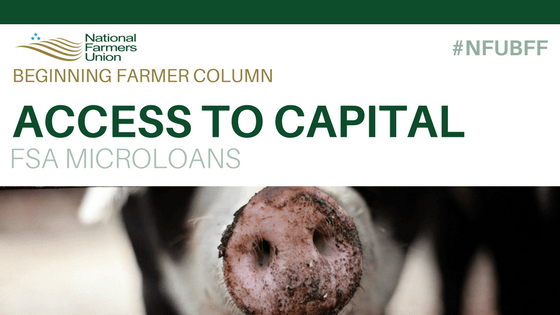 We have a number of blog posts that cover different ways beginning farmers can access capital. In addition to microloans, FSA offers farm ownership loans and operating loans. We’ve also covered Kiva Microloans, Slow Money, and Farm Credit. Let us know if you have any other questions!